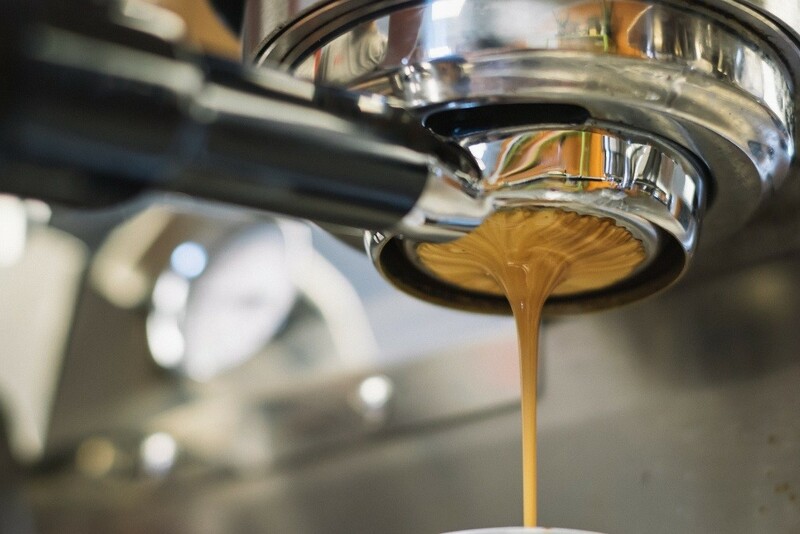 We combine coffee knowledge with expert service. We offer the highest quality, most dependable equipment, backed by an unbeatable service program. This is just a sampling of the brands we carry. 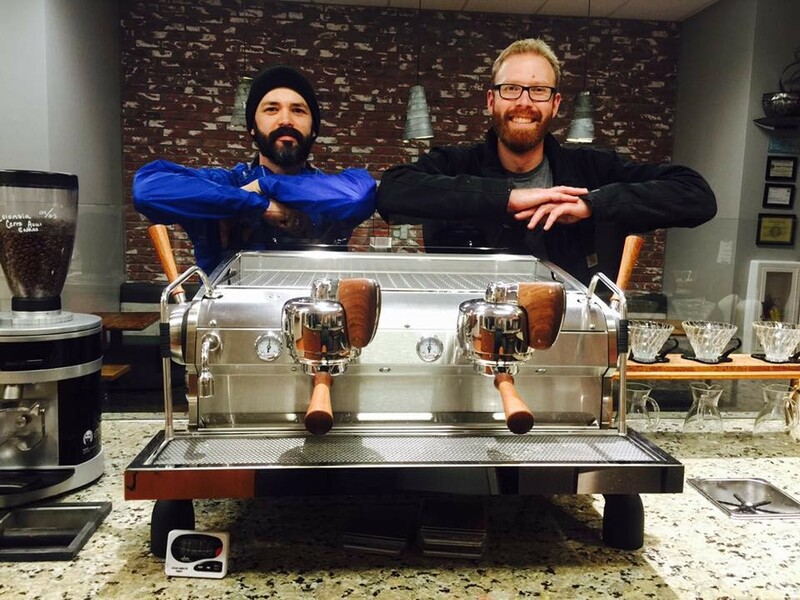 Our service technicians travel the North State servicing espresso, coffee, tea and other beverage related equipment. The Six Degrees Service Team has over 20 years industry experience and participates in ongoing education to ensure our customers receive the highest level of service. 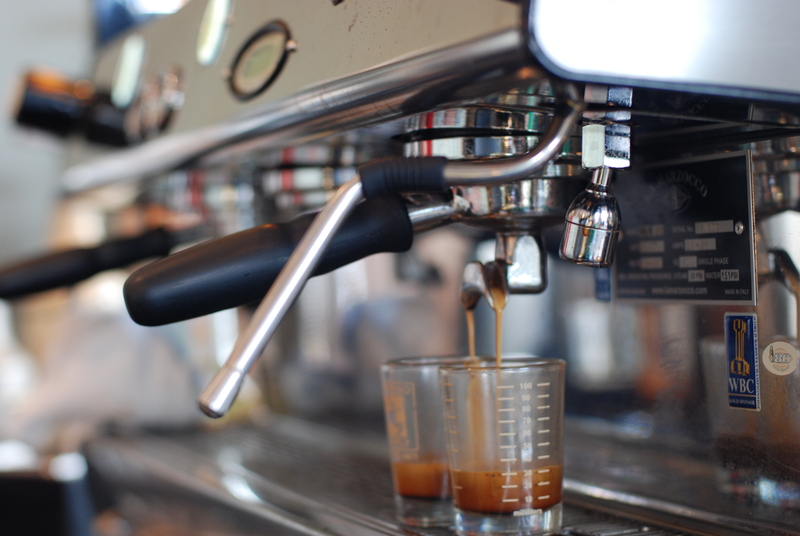 Our professional and timely service technicians arrive with a high level of coffee knowledge to provide you with quality service. Your equipment is installed, repaired, and calibrated with the utmost accuracy. Ask our technicians about our options for our preventative maintenance programs. Coffee is 98% water so quality beverages depend on quality water. Scale buildup will increase your energy costs and damage equipment if not properly maintained. 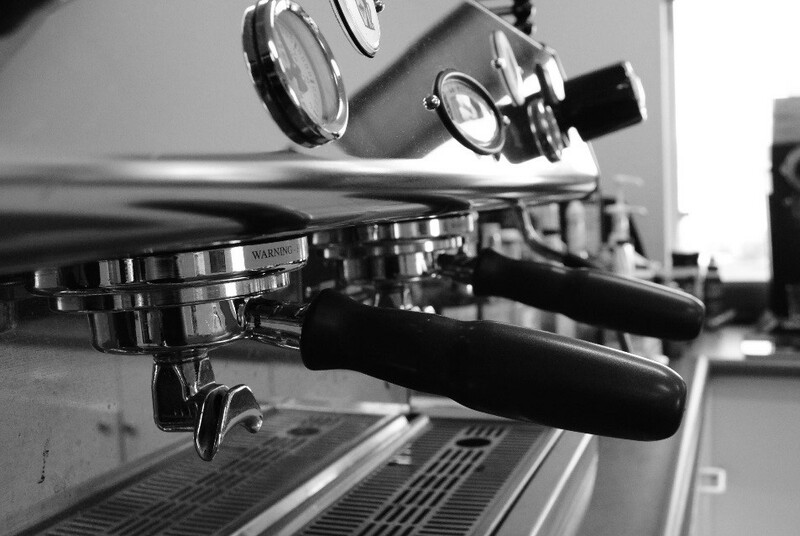 Our industry trained technicians install, maintain and repair water filtration equipment to make sure you are brewing an exceptional cup.